Schools play many different roles in the lives of families and communities. They also have many responsibilities, including legal ones. This section is designed to help schools develop good systems for preventing and responding to sexual abuse. This includes following Maine law, implementing the statewide model policy for child sexual abuse, and other system- or organizational-level change. Information in this section will also help support an informed and effective staff (hiring and screening, training). 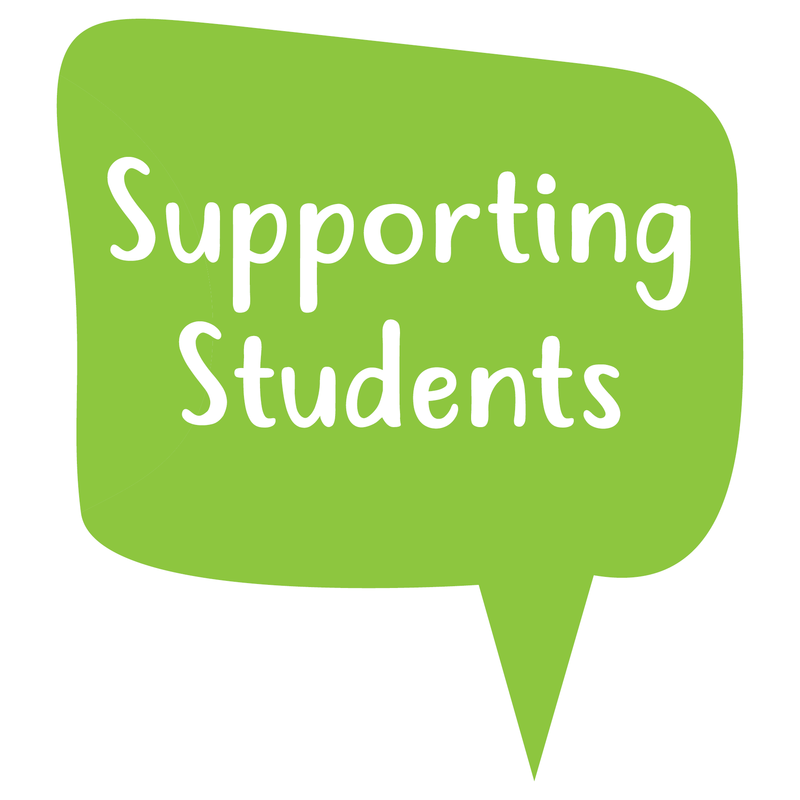 It will also help support students who may have been abused or have witnessed abuse (responding to disclosures, making mandatory reports). ​For information about upcoming trainings, click here. 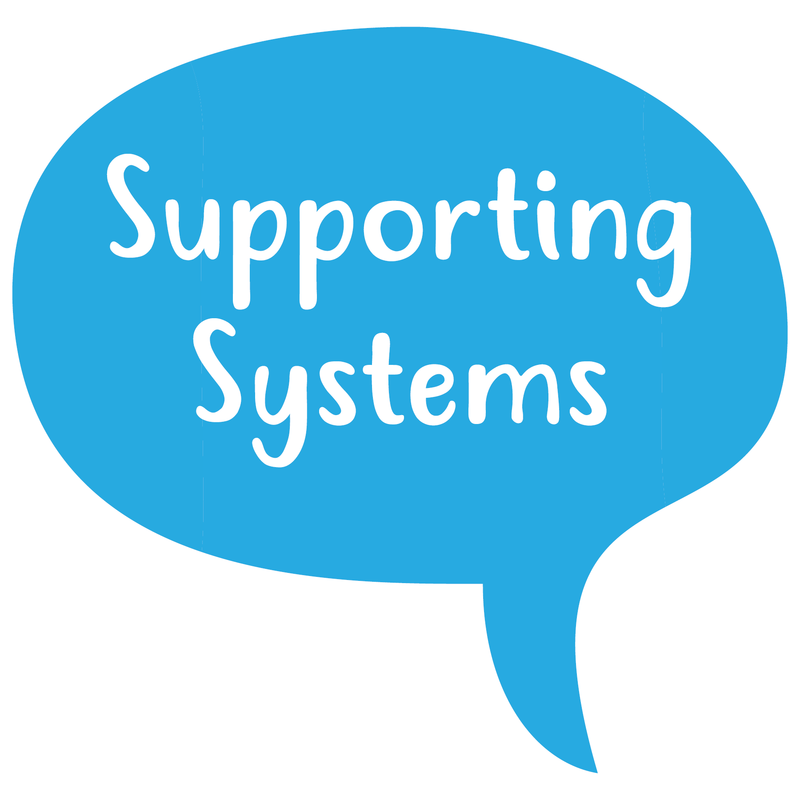 All information about implementing child sexual abuse prevention education in your school can be found in Supporting Systems. 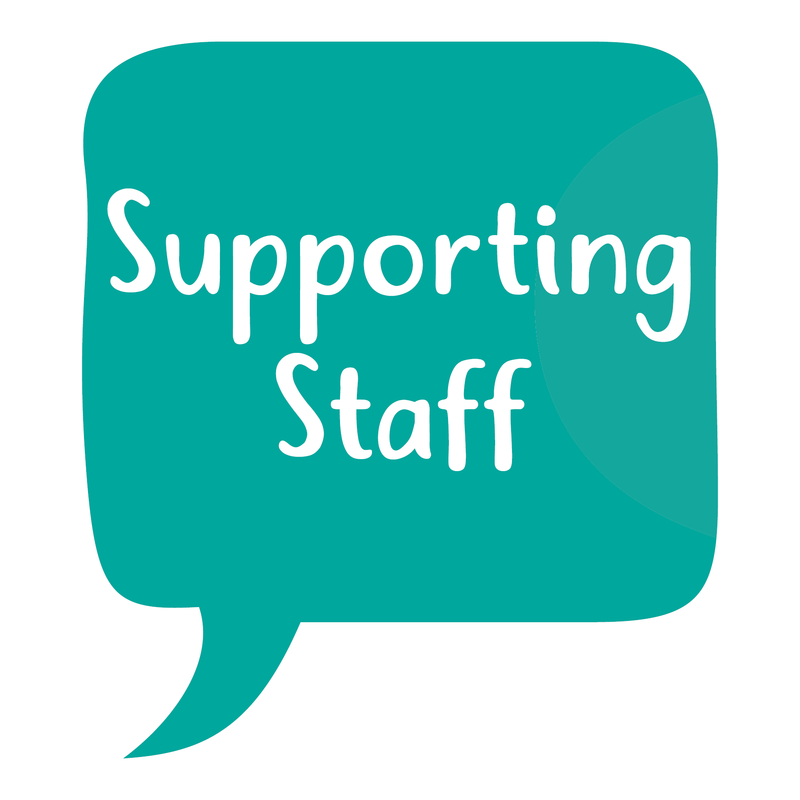 For staff and administrators to support all students.